Check Out JobNow: A Free Online Job Coaching And Resume Assistance Tool! By using JobNow you can receive live job coaching, real-time interview practice, full-service resume lab, 24/7 access to local job resources and more! You can also access a library of rich adult learning content (GED) and live professional assistance in resume/cover letter writing, U.S. Citizenship prep, MS Office Essential Skills Series through JobNow’s Adult Learning Center. There are also Personalized eLearning Tools such as My File Sharing, My Session Replay, My Tutoring Archive and My Test Archive. There is a 24 Hour Writing Lab where you can submit essays and other forms of writing for constructive feedback. You may submit homework questions for expert guidance, get live assistance from tutors in math, science, reading, writing, history, GED, and college placement tests. You may use the Skills-Building module to receive real-time help on any topic of your choice. There is also a Foreign Language Center and Spanish-Speaking Support Center. 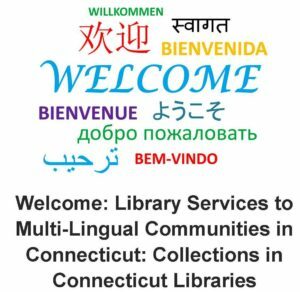 For questions about JobNow, please visit the library, call 203.468.3890 or email Cynthia at cgwiazda@hagamanlibrary.org. As a career resource, Glassdoor is far more than just a job board. You can access millions of job listings, plus a growing database of company reviews, CEO approval ratings, salary reports, interview reviews and questions, benefits reviews, office photos, and more. 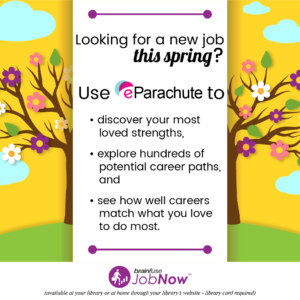 Click here to access this great resource for job seekers! Check Out Our New Resource: MyJobHelper.com! TrustPilot.com ranks MyJobHelper.com as one of the top 10 highest rated career sites in the country with over 4,000,000 jobs available in the U.S. . Many of these jobs are exclusively posted with MyJobHelper.com, and include employment opportunities from Google, Apple, Starbucks and many other companies. Search and apply for jobs from thousands of companies throughout the U.S. Features job search advice, resume writing tips, career building information and interview preparation suggestions. Features a growing collection of whitepapers, infographics, aggregated job opening data and slide decks. Features some third-party resources from around the web.